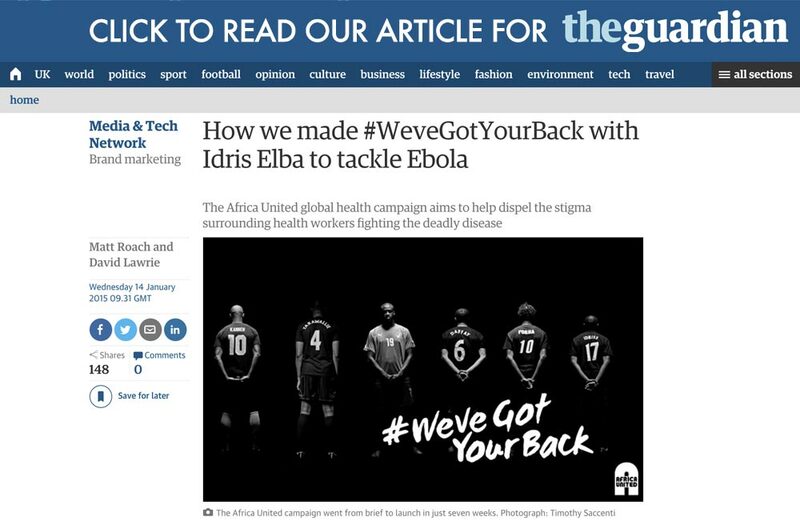 In 2014, we teamed up with Idris Elba to help fight the West Africa Ebola epidemic. Taking on the role of Creative Directors, we made two PSAs and an outdoor and social campaign, launching the brand 'Africa United'. This global team of health organisations, athletes, world leaders and NGOs will continue to respond to future epidemics in developing countries. The first PSA addressed the African public's stigmatisation and mistrust of the health workers fighting Ebola. 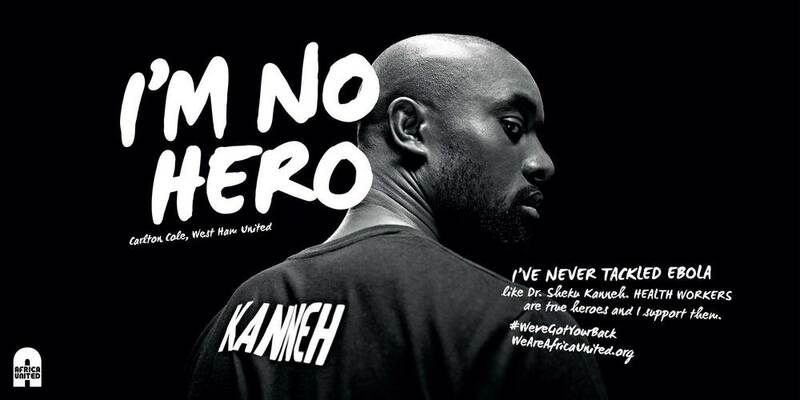 Football heroes told fans, "I'm no hero" to inspire GLOBAL support for these true heroes. 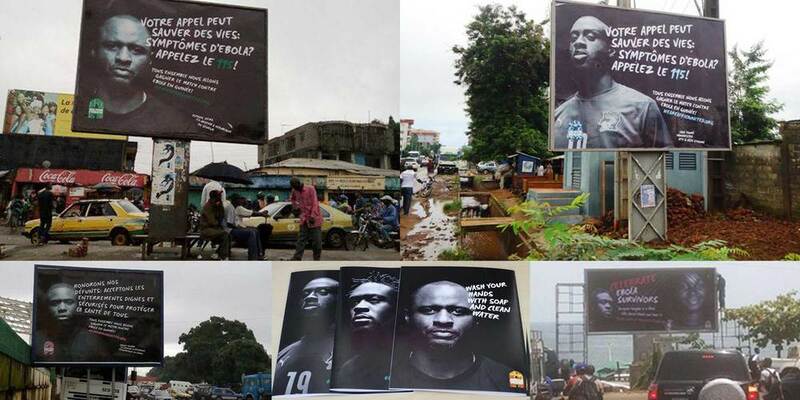 The ad was given airtime during the Africa Cup of Nations, watched by 75 million people across the continent. The second PSA was designed to be played on stadium screens before games. 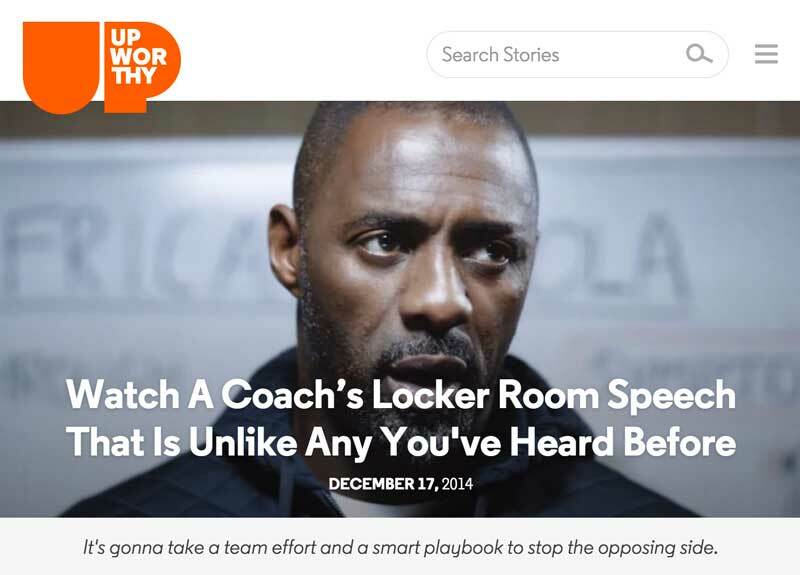 Idris Elba starred as a coach giving an educational team talk on the tactics for beating Ebola. "This is no ordinary game. This is life or death." Made in partnership with Idris Elba, TouchCast, KYNE, freuds, RadicalMedia and Green Door Pictures. Funded by the Centers for Disease Control and Prevention (CDC) Foundation. In January 2017, we created a PSA to encourage parents in Africa to vaccinate their children. 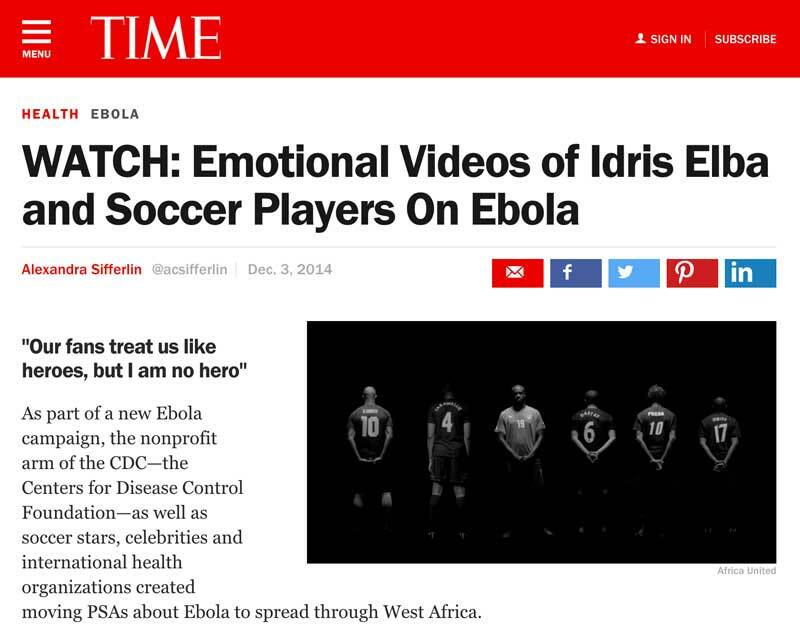 Starring the team captain of Liberia, the spot aired during the Africa Cup of Nations. Director: Ben Falk at Odelay Films.